Did you wait until the last minute to get your Christmas gifts? Are you unsure of what to get your child? If you have answered “Yes” to these 2 questions, then this blog will be helpful for you! Buying a Christmas gift for a child on the autism spectrum is not an easy thing to do. Lots of parents have asked for gift recommendations as to what their child might like or what we think would best help their child. Based on these questions, we have put together these tips and guide to help you choose the best Christmas gift for your child. Keep in mind your child’s developmental age rather than their chronological age (i.e., even though your child is 7, he might not be ready to play with those toys designated for his age group, so you will have to choose other toys). What toys does he tend to play with the most? Does he show an interest in any particular toys such as those with lights, cars, or pretend play, for example? If so, then look for toys related to that area of interest. Make a list of what you already have so that you don’t end up with the same toys (unless your child has a special interest and you want to get him everything there is about Thomas the train, for example). Think of different toys that can develop their skill deficits (see categories below). 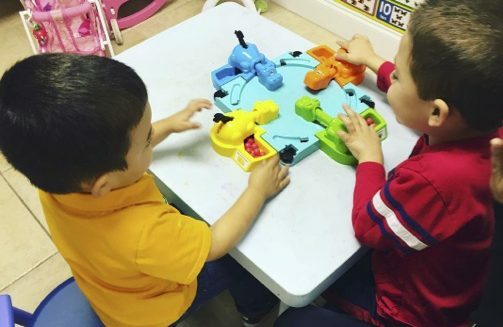 For instance, if your child lacks hand-eye coordination, then consider getting something in that area, such as a wooden shape sorting cube or a sort and snap puzzle. If your child is visually oriented, then get him visual toys such as puzzles, the find it game, and books. 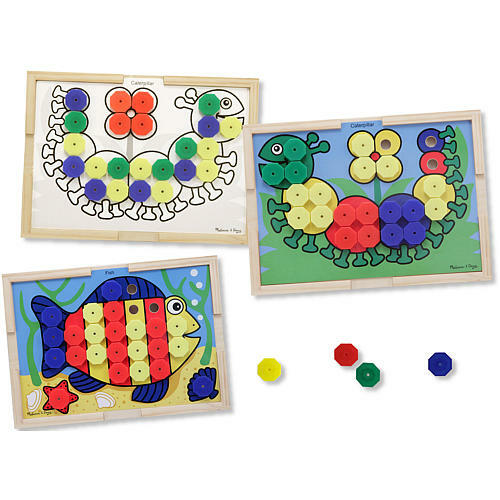 Hand-eye coordination and fine motor skills: Practicing these help with daily activities, so pick something fun to play with that can also provide a challenge for the fingers and hands, such as: Pegboards, blocks, the rainbow caterpillar, sort and snap color match, magnetic puzzles, and such. Cause and Effect: These are nice because they give your child an immediate response and they allow for a child to take turns playing with a family member or a peer. These are also nice for developing social interactions. Ideas are: sound puzzles, see ‘n say, Elefun busy ball popper, Jack in the box, pound and roll tower, spinning bees, and such. Language: flashcards that teach basic or advanced language skills, such as words, ABCs, numbers, and such (flashcards). 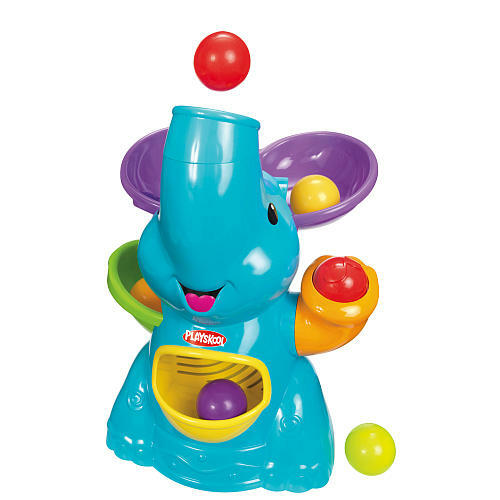 Sensory toys: If oriented towards music, then think of any musical instruments, such as a drum set, piano, or guitar that will be fun and work well to keep your child engaged. Also consider lava lamps, rain sticks, different size balls, spinning tops, Texture tangler, and Koosh ball for sensory toys. Games: These can help with social skills and can involve peers or the entire family. 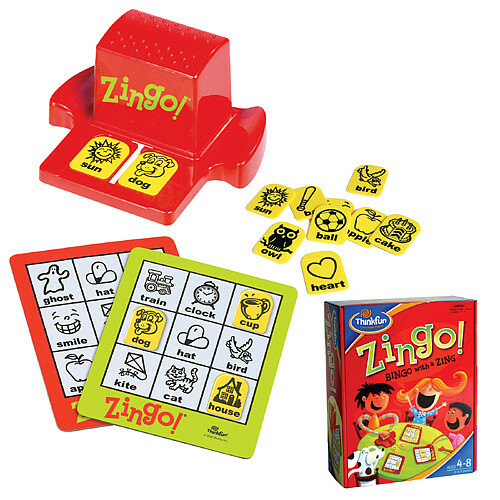 Consider: Maisy, Zingo, Hungry hungry hippos, Chutes and Ladders, Perfection, and such. Below, we recommend toys according to their age group. (Note: Those items marked with an (*) can be used across most age groups). No one said it was easy to choose toys for a child, but we hope that these tips have been helpful for you. On behalf of the Heal the World team, we wish you and your loved ones a Happy Holiday!! !